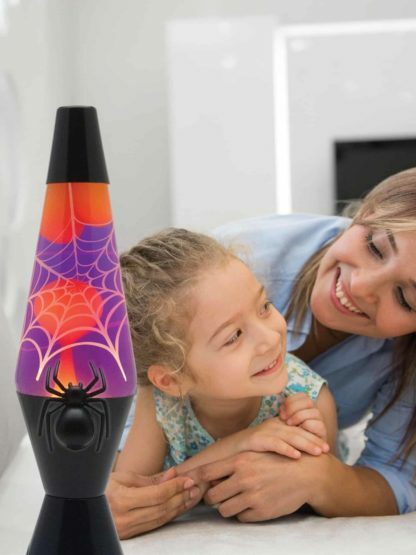 This spooky lamp contains a removable, spider that has a sound-activated chip that will shriek at those brave enough to pass it. Watch the lava move up and down the spider web frosted globe resting on a black painted, hand-spun base and cap. 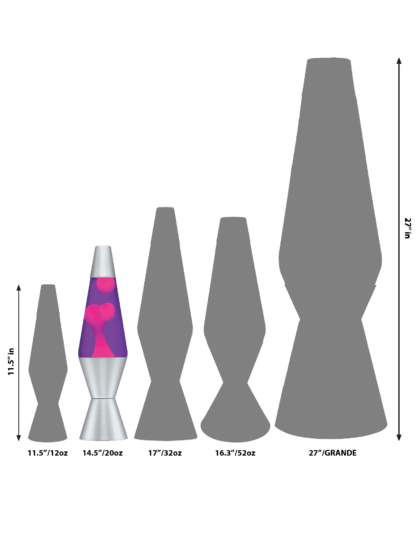 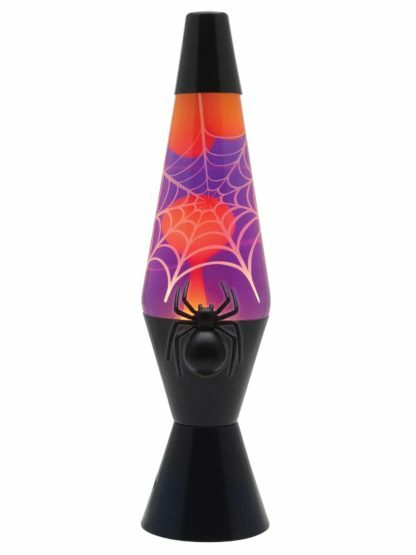 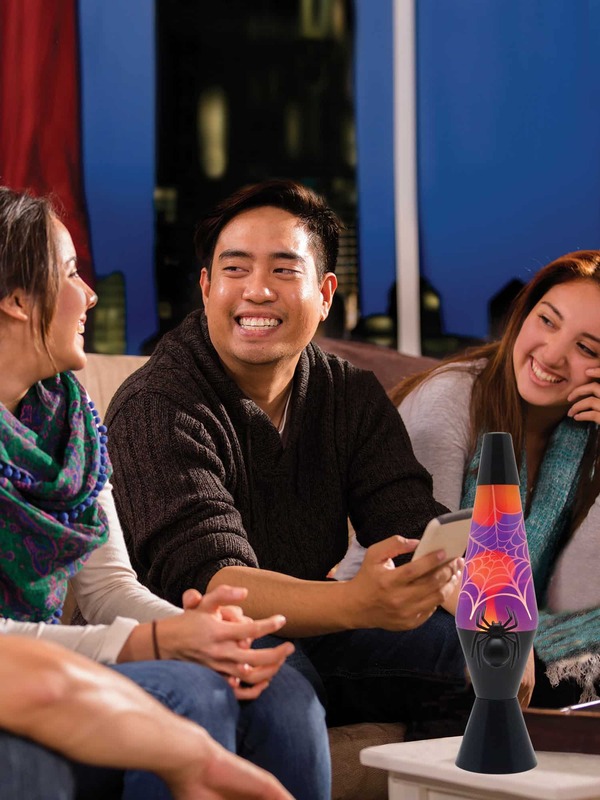 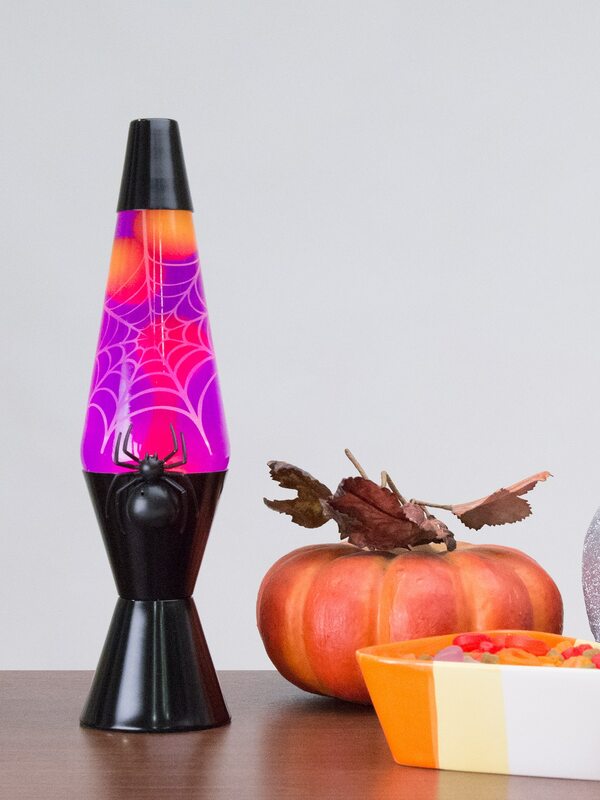 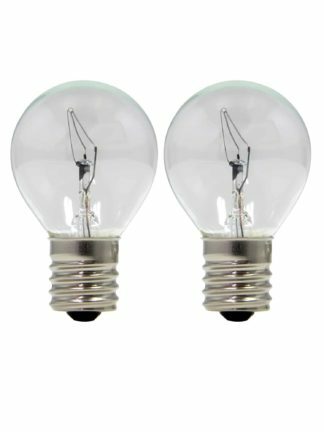 Make your next Halloween SPOOKTACULAR and enjoy the mesmerizing motion of this creepy version of the timeless LAVA® lamp.